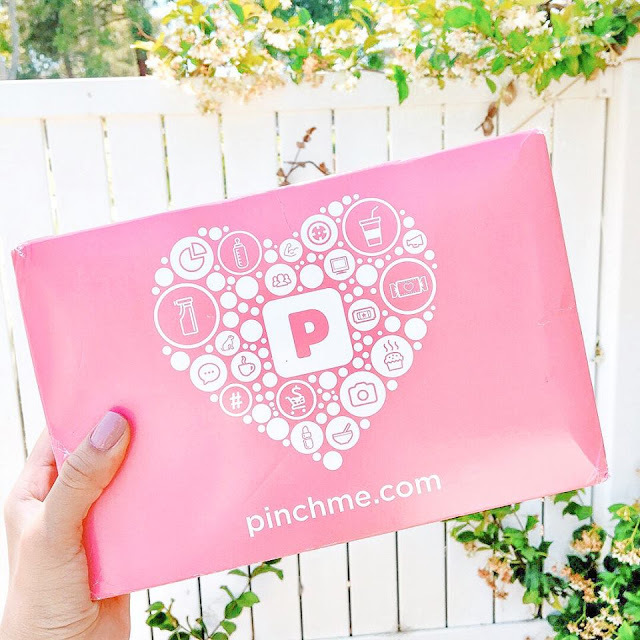 PINCHme is a monthly free sample box site that doesn’t cost a cent and lets you try products from leading brands, absolutely free. Every month, PINCHme members get an amazing amount of free samples that are released to claim from big brands like Kraft, Johnson & Johnson, Unilever, Proctor & Gamble. While they have sent an amazing amount of samples to many readers over the years, not everyone will get a free box every month. Not a member? Sign up and complete your profile so you can get a shot a free samples. And if you are a member already, make sure you fill out any extra surveys or check to make sure your profile information is up to date so that PINCHme can best match you with samples. Once you are signed up, always keep an eye on your email for profile surveys or early access samples too. On the down side, they frequently email advertising offers which can be frustrating. And lately, they have been adding surveys that likely sell your email to advertisers (for example if you get a question asking if you want to win money or enter a panel that may be one that sells your information). With the good and the bad, Overall PINCHme has been greatly a net positive over the years and the PINCHme’s “Sample Tuesday” is always an important part of any freebie hunters month so it’s worth checking out if you have not yet. SIGN UP FOR FREE now on PINCHme.com By Click The Yellow Link Below and take the shopper survey. PINCHme will find the best samples for you. Once a month on Sample Tuesday, choose samples to add to your PINCHme box. No credit card required + shipping is 100% free. After your samples arrive, log back in and share any product feedback with PINCHme. Note: because of the 100% FREE nature of the platform, members are not guaranteed to receive a box on Sample Tuesday. There are many factors that impact who qualifies for samples, including the volume of samples (available while supplies last) and the targeting specified by the product brands.